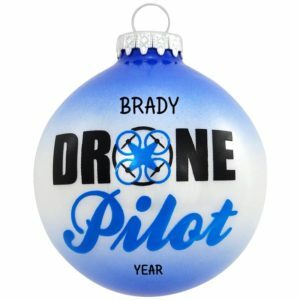 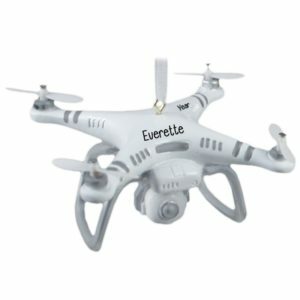 Do you have a Pilot on your Christmas list this holiday season? 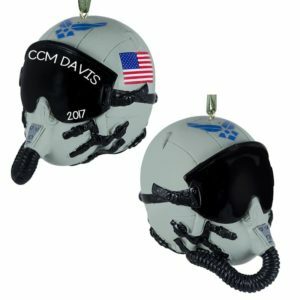 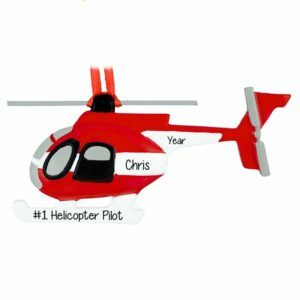 Whether you are shopping for a professional airplane Captain or for the little Co-Pilot taking off from the tree house in the backyard, come in for a landing right here at Personalized Ornaments For You. 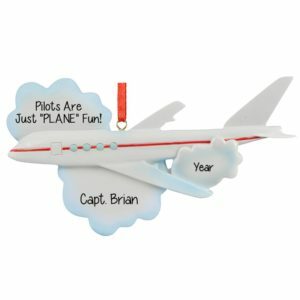 Have one of our talented artists hand personalize a resin or glass ornament from our selection of fun Pilot and Airplane ornaments with your Pilot’s name, the year, and a fun sentiment like “Pilots Are Just ‘Plane’ Fun!” or “High on Flying!” What a great gift for that new pilot in your life who has just earned their Pilot License. 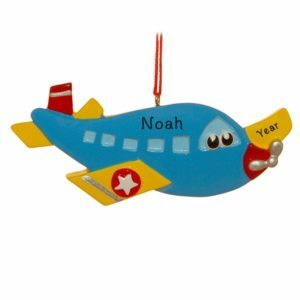 Our ornaments make fun stocking stuffers and gift tag tie-ons. 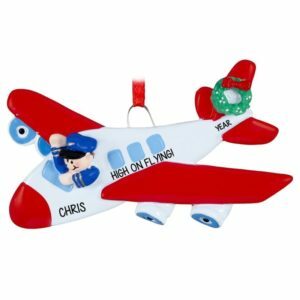 Also perfect for saying Thank You to the crew you fly with!